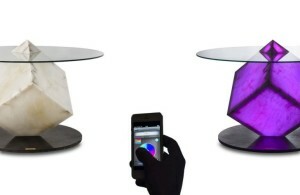 This is not necessary to throw the outdated ones away just to get the new one. Well, that does make sense in many occasions. In architecture, modification is a common thing, and loft is the perfect example for that. An edifice was originally utilized for commercial purpose gets retouched and used as living space. This conversion allows people to get a place to live without having to find and open a new space to build a new building to live. 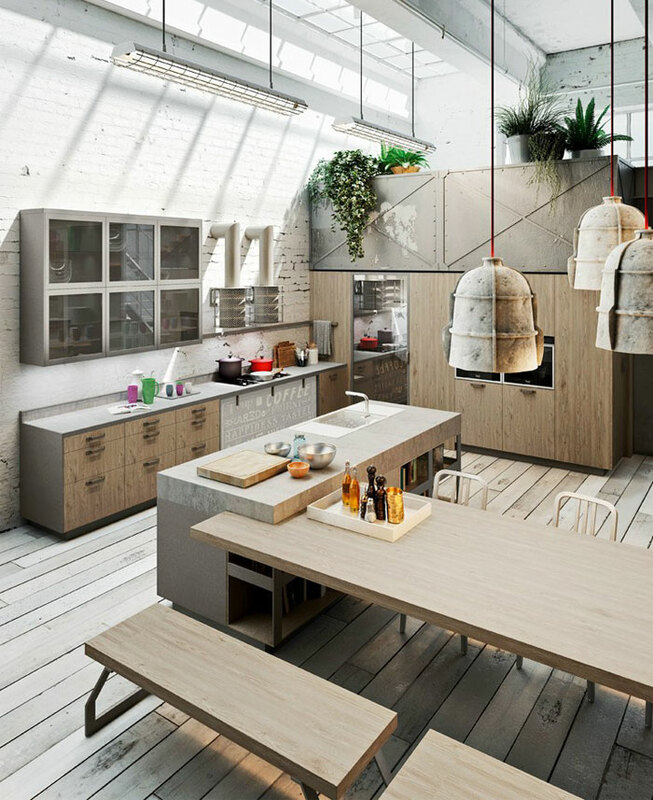 For those who live in a loft, creating a kitchen that can really fit both the size of the building and the need of the dwellers is a must thing to do. Michele Marcon offers those who live in loft apartment a plan especially created to accommodate the dwellers’ need within the available area. 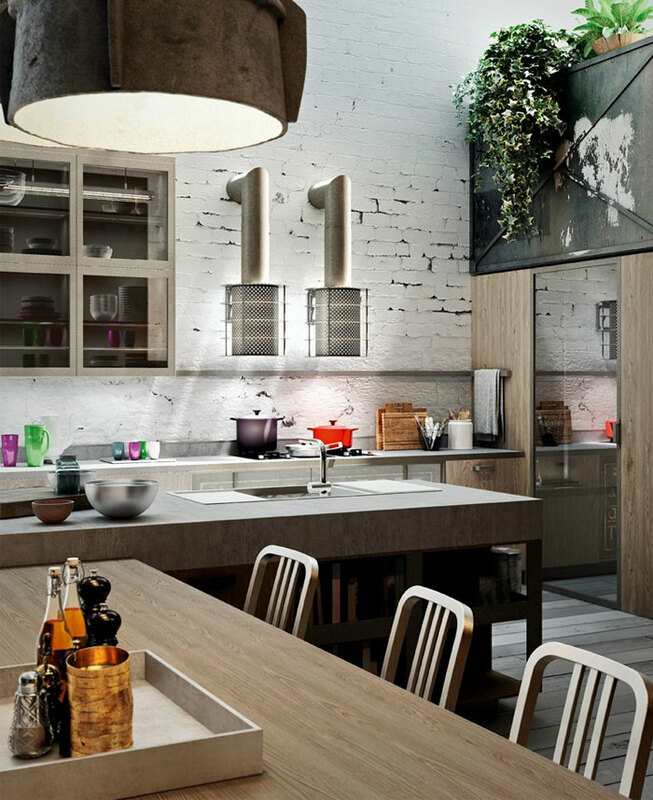 Bringing the Nordic style as main reference, Michele Marcon’s kitchen design comes with industrial theme. 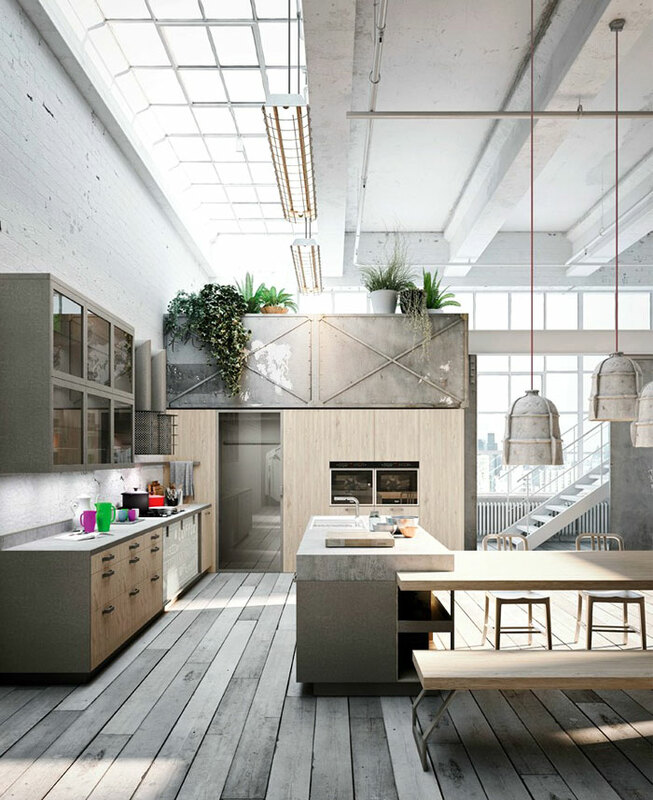 Finished with the feeling of sturdy gained from the choice of materials used, such as cement and Peltrox stainless steel; and the combination of elements with exposed screws, handles and accessory-holding bars, the industrial style of this loft kitchen becomes more obvious. 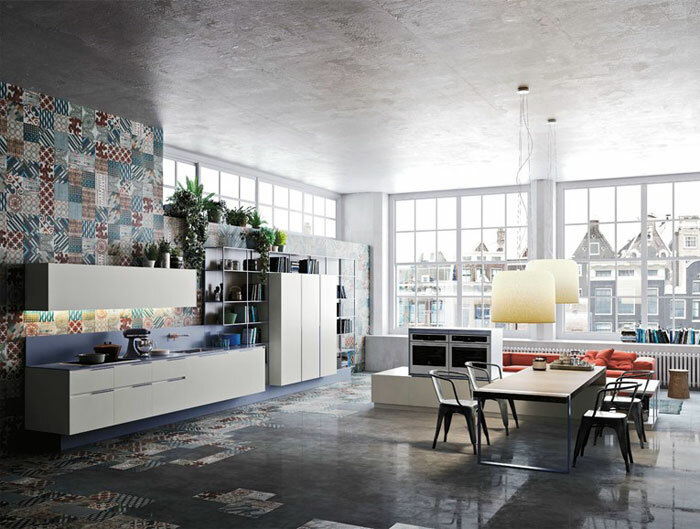 The designer decided to give this loft kitchen suburban atmosphere by using a fume glass on the doors in the container modules; and the wall covering that resemble the appearance of white plastered bricks. Other than that, Orange Evolution has exhaust hoods with the shape of lanterns on the top of lighthouses. Speaking about modern kitchen, Orange Evolution by Michele Marcon is the one that we can call well-planned design. 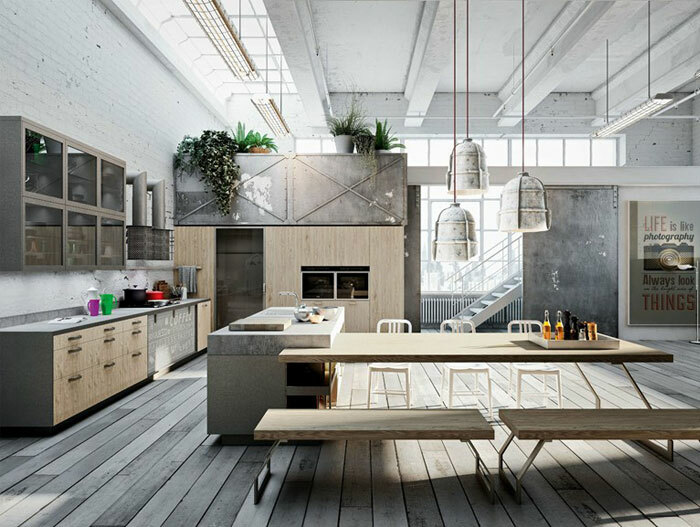 There is no overlapping aspect one and another because every aspect included in this loft kitchen design completes the other. 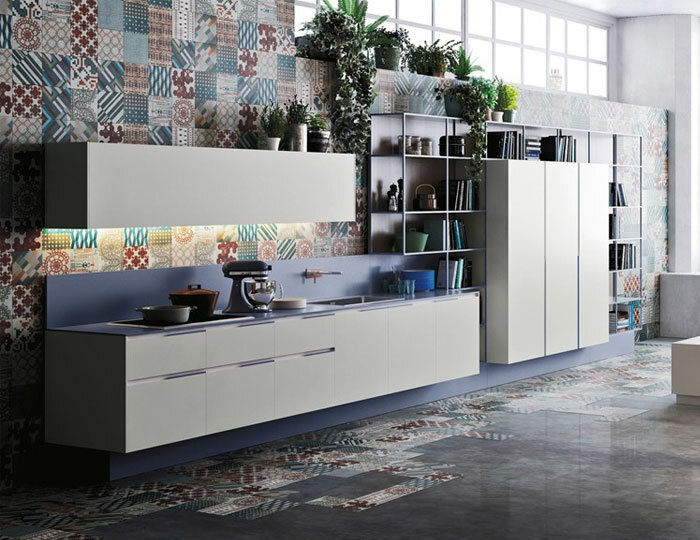 The color chosen underlines the light details, and we can see it on the colored thickness of doors or drawers. Still on the same section, we can find a bookcase coated with aluminum. 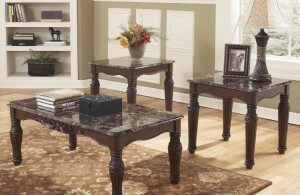 The table also comes with frame concept. It does not only work as a supporting part; but it can be a very important element in the base units that serve as additional space as well as forming columns a suspended look.